Excellent whiteness for better print clarity. Excellent opacity for better 2-sided printing. Excellent smoothness for trouble-free printing hence reducing printer maintenance. Use of renewable plantation fibers in this paper reflects our commitment to sustainable practices and reducing environmental impact. 100% element chlorine free. 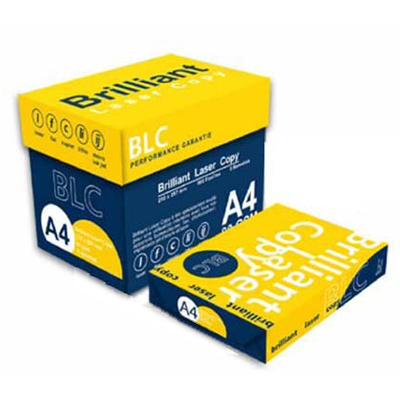 Suitable for laser, inkjet, copier and fax.